Product categories of Infusion Set Assembly Machine, we are specialized manufacturers from China, Infusion Set Assembly Machine, Iv Infusion Set Assembly Machine suppliers/factory, wholesale high-quality products of Automatic Iv Set Infusion Machine R & D and manufacturing, we have the perfect after-sales service and technical support. Look forward to your cooperation! 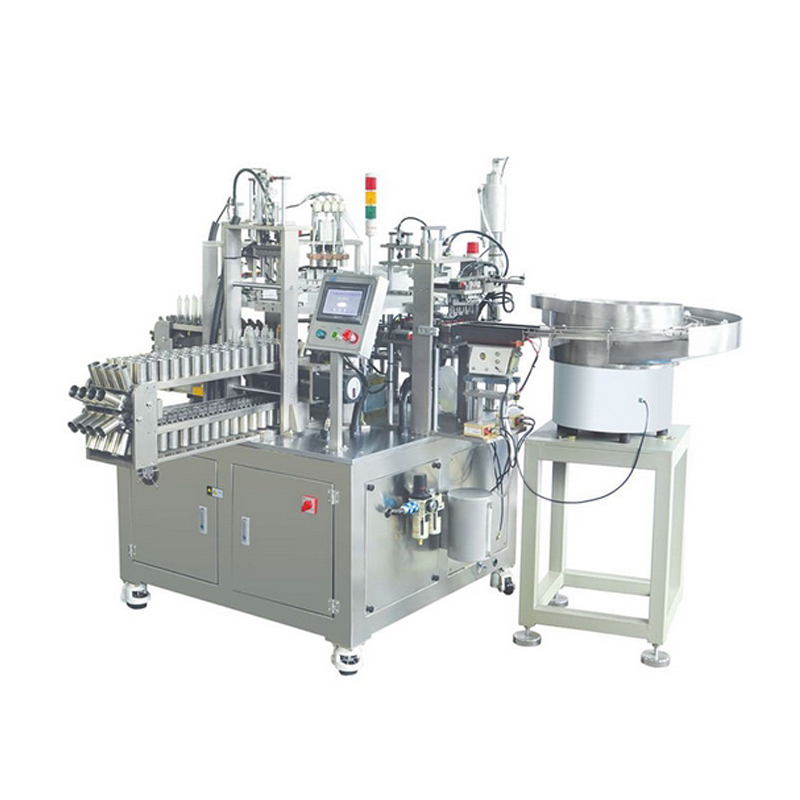 Infusion set assembly machine refers to much medical equipment for different parts assembly of I.V set. It includes drip chamber assembly machine, spike Needle Assembly Machine, latex connector assembly machine, regulator assembly machine and so on. Our I.V set assembly machine is always of high output, easy operation and stable performance. As there will be small difference in each part, our infusion set assembly machine will be made based on your samples to produce.